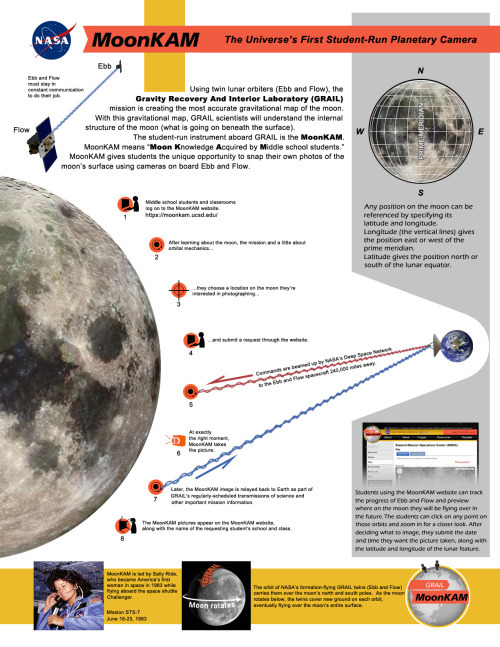 MoonKAM is an educational project developed by Nasa. Some students form a selected school (the Emily Dickinson Elementary School in Bozeman, Mont.) had the possibility to request moon's surface photos taken from twin satellites orbiting the Moon in order to map its gravitational field. MoonKAM (Moon Knowledge Acquired by Middle school students), is led by Sally Ride, America's first woman in space, and her team at Sally Ride Science, in collaboration with undergraduate students at the University of California in San Diego. Over 2,700 schools in 52 countries have signed up to participate in MoonKAM. NASA's Jet Propulsion Laboratory in Pasadena, Calif., manages the GRAIL mission for NASA's Science Mission Directorate in Washington. The Massachusetts Institute of Technology, Cambridge, is home to the mission's principal investigator, Maria Zuber. The GRAIL mission is part of the Discovery Program managed at NASA's Marshall Space Flight Center in Huntsville, Ala. Lockheed Martin Space Systems in Denver built the spacecraft. The California Institute of Technology in Pasadena manages JPL for NASA. 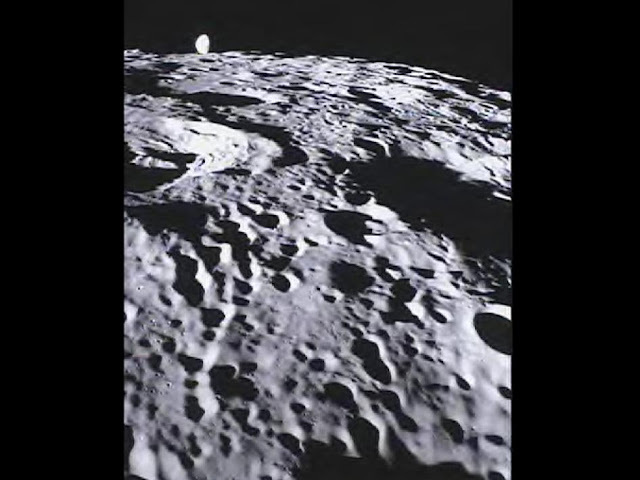 This image of the far side of the lunar surface, with Earth in the background, was taken by the MoonKAM system onboard the Ebb spacecraft as part of the first image set taken from lunar orbit from March 15 – 18, 2012. A little more than half-way up and on the left side of the image is the crater De Forest. 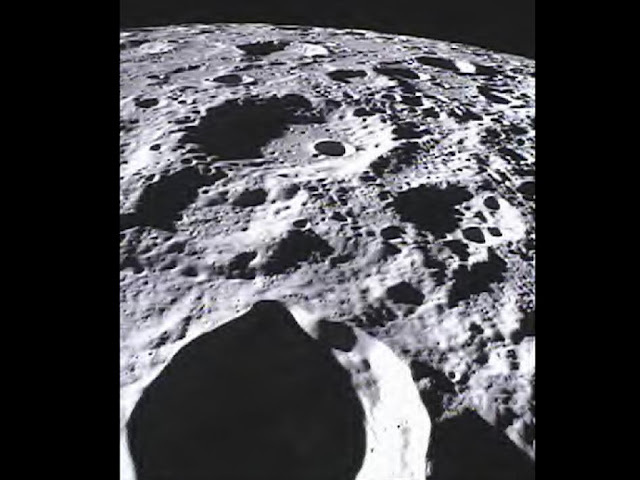 Due to its proximity to the southern pole, DeForest receives sunlight at an oblique angle when it is on the illuminated half of the Moon.